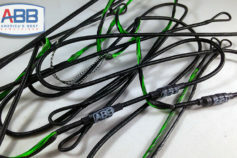 ABB makes the very best ​crossbow strings​ you can put on your Ten Point Carbon Elite XLT by Tenpoint. 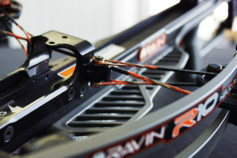 With our custom strings your crossbow will shoot better than it ever has. Our proprietary ​bowstring technologies result in a string system that has zero stretch and no serving separation This string has been specifically designed to the exact specifications to replace your Ten Point Carbon Elite XLT string. We utilize ​Ultra End Loops​ and ​super tight end servings​ to deliver a better fit and more durability. Our crossbow strings also utilize our Exclusive DURA-SERV Center Servings​ which eliminates excessive center serving wear typically found on crossbow strings. 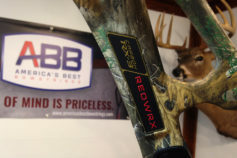 We only use the finest BCY fibers, combined with our revolutionary string building processes, helping us to deliver bowstrings that are unmatched in quality, durability, and performance. 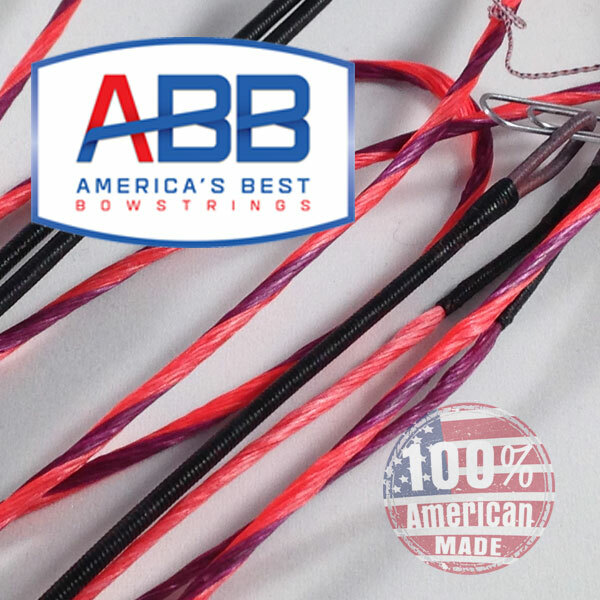 Our advanced custom string builders allow you to easily order your bowstring. Choose your model, select your colors and hit the order button. It is that easy!